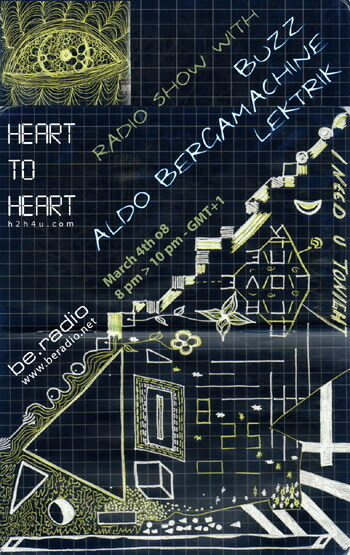 H2H4U | HEART TO HEART | Electronic Music RadioShow: WHOIS Aldo Bergamachine ? 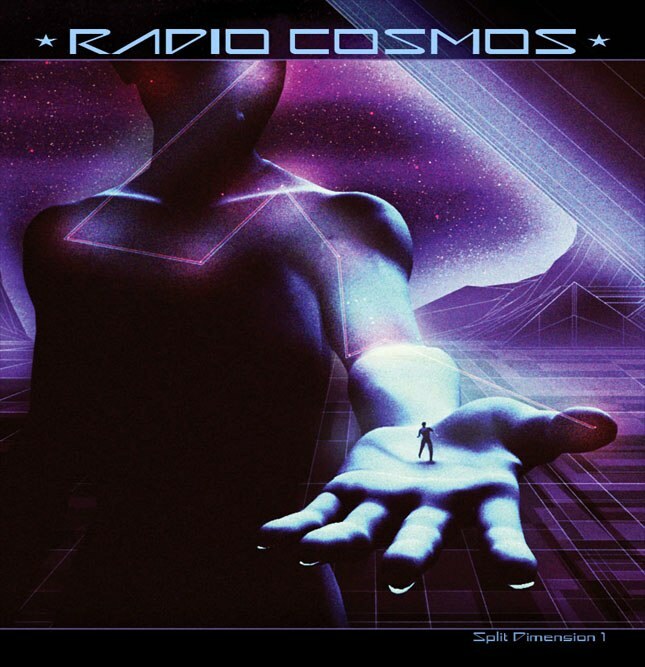 you can check at this moment the RADIO COSMOS soundcloud to listen some extracts. 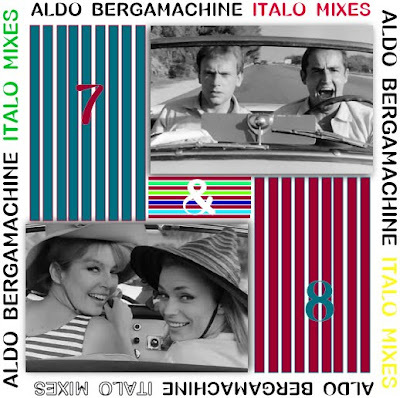 WHOIS Aldo Bergamachine extract, more to come s00n !